At Aversa & Linn, we represent clients who have been injured because of someone else’s negligence. But for us the practice of law is never some abstract or academic exercise. It’s personal. We handle personal injury cases that arise in various circumstances. Some of our clients have been injured in a car or truck accident. Others have been hurt while on the job, because of a fall or a defective product, or during a medical procedure. When you call us to discuss your legal claim, we understand that you may be upset, fearful or anxious. One of our lawyers will take the time to listen to all of the facts and details about your accident and the impact it has had on your life. You pay nothing to Aversa & Linn until we obtain a monetary award or settlement for your injuries and other damages. We invest in you and your case by devoting the time, energy and resources necessary to achieve a successful result. Our team will handle all of the details necessary to investigate, evaluate and pursue your case. Whether the case calls for a prompt settlement or complex litigation and a trial, we are exceptionally qualified to represent you. We have two goals: making this experience as easy as possible for you while maximizing the recovery you receive for your injuries. 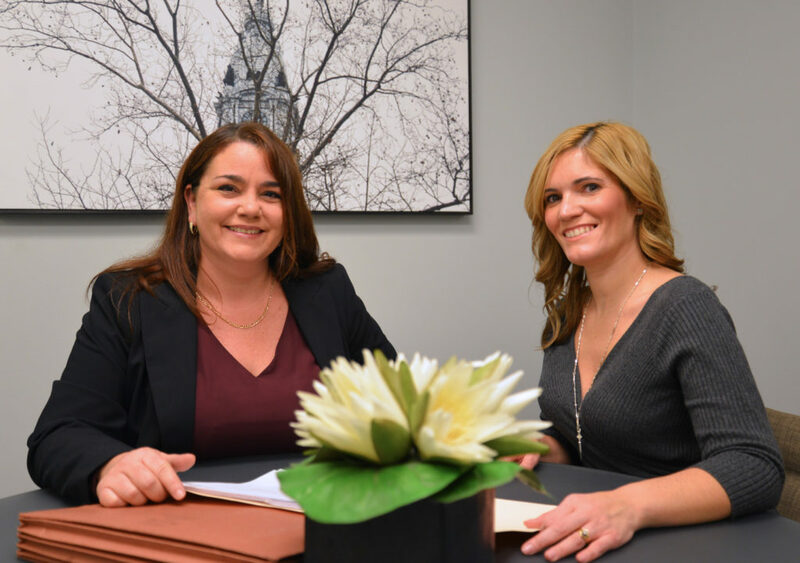 Your relationship with Aversa & Linn begins at your initial interview with one of our attorneys and continues throughout the progress of your case. Often your relationship with us will continue long after your matter is successfully resolved. Our team will immediately analyze and develop strategic plans to keep your case moving forward to get you answers and results as fast as possible. We will keep you informed throughout your matter and give you access to our attorneys, case managers and paralegals to answer your questions and address any issues that arise. You will work with a friendly, comforting and approachable team, who will take the time to get to know you personally. We will always respect and be sensitive to your unique circumstances, challenges and needs. If your case goes to trial, it will be handled by experienced attorneys with proven records of success. We know that accidents can be life changing. Many of our clients are permanently impaired by their injuries — physically and emotionally. Others can no longer earn a living or need to change careers. Pay their medical expenses and normal household bills. Modify their houses to accommodate their long-term injuries. Provide for their immediate and future financial needs. Have the peace of mind to enjoy life again. We stay in touch with our clients for years and love to hear about how their award or settlement helped them move beyond their accident and injuries. Nothing makes us happier than the notes, family photos and holiday cards we regularly receive from clients. We’re also here to serve as a resource for the other challenges that life may bring. We routinely provide advice to clients and their family members about other legal issues they face and can provide referrals to other lawyers and professionals that can help them with estate planning, taxes, bankruptcy, criminal matters, divorce and child support. If you or a family member has been injured in an accident or at work, call us — we’re here to help.